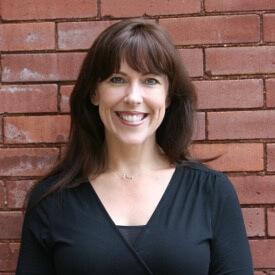 Laura Alabed-Olsson leads marketing for PointClear Solutions, a consulting company that provides digital strategy, design, development and management services for healthcare companies nationwide. She has more than 20 years of marketing and communications experience, and has spent nearly half of this time helping early stage companies formalize their marketing programs and position themselves for successful acquisition. Prior to joining PointClear in September 2016, Laura served healthcare IT startups Change Healthcare (before it was acquired by Emdeon) and InQuicker (before it was acquired by Stericycle). She also spent many years in the healthcare provider space, providing communications support to executives at Quorum Health and LifePoint Health. She holds a bachelor’s degree in journalism from the University of Alabama and resides in Nashville, TN.